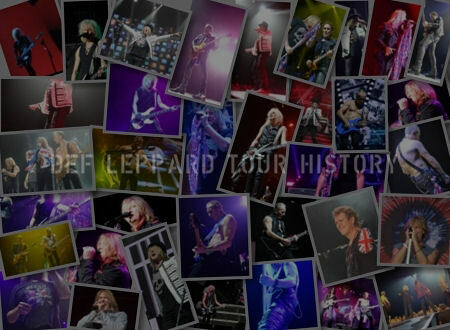 Def Leppard's current lightning designer Kenji Ohashi is the subject of a special feature by a touring industry website. Japanese lighting designer Kenji has been working with the band since the 2002/2003 X/Ten world tour. 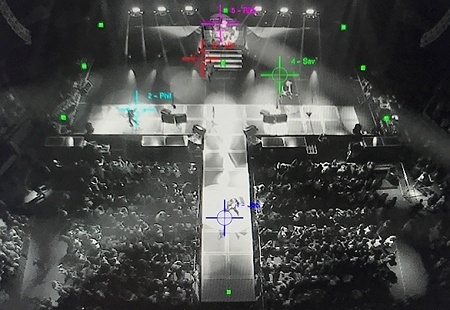 PLSN () have posted a special feature on him and the band's use of 'Folowspot' technology and the Follow-Me system in their current live setup. 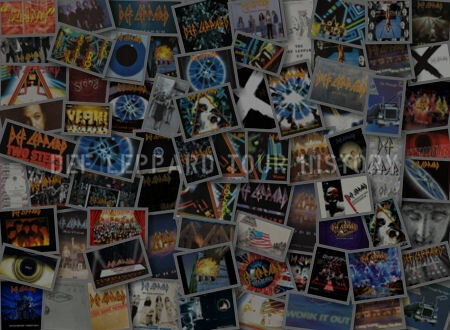 The technical interview with fellow lighting crew member Ignacio 'Iggy' Rosenberg explains how he came to work with the band and help Kenji (who doesn't speak English). Read the full interview via the links which includes more photos. The current tour continues tomorrow night in Vancouver, BC. 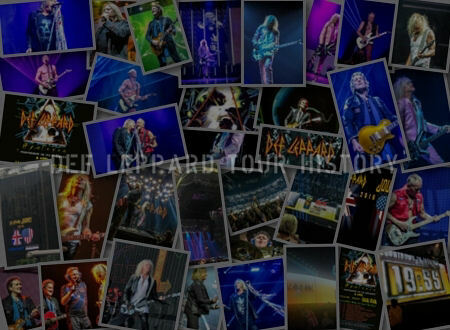 "As the story has been told through the years, Joe Elliott of Def Leppard played some shows in Japan some 15 years ago. A Japanese LD from Big One Lighting named Kenji Ohashi was hired to run the lighting for these shows. The artist liked what he was doing and decided to keep him on permanently." "There were only a couple of problems. 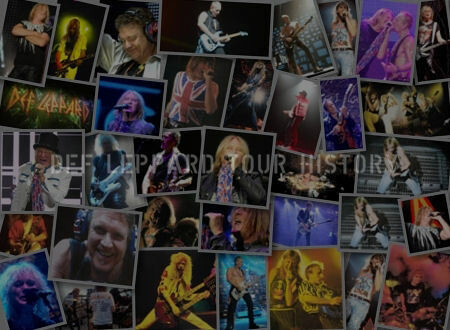 First of all, Kenji is still employed permanently at Big One, in Japan, (They allow him to continue lighting Def Leppard and keep his home job). The other was that Kenji doesn’t speak English."